We love playing old fiddle tunes and singing old songs in glorious three-part harmony. There's really nothing better, except perhaps when folks dance along, tend to their kids, knit socks, or otherwise act sociable with one another. We can rouse a crowd for square dancing as easily as we move them to tears with our sweet singing. We want to bring y'all together around our love of traditional music! Growing up amidst family hootenanies in three part harmony and community square dances, Monica doesn't remember a time when she wasn't surrounded by old time songs. 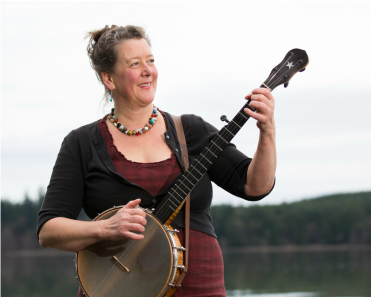 She teaches and plays banjo from her home in Olympia, WA. Emily grew up listening to old country records with her Dad, not knowing she'd end up growing a musical family, and playing in a stringband. 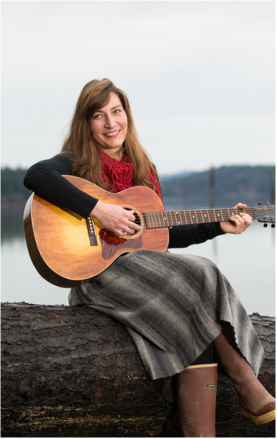 She plays fiddle, guitar, and bass in the trio and loves to belt out songs with Jen and Monica. 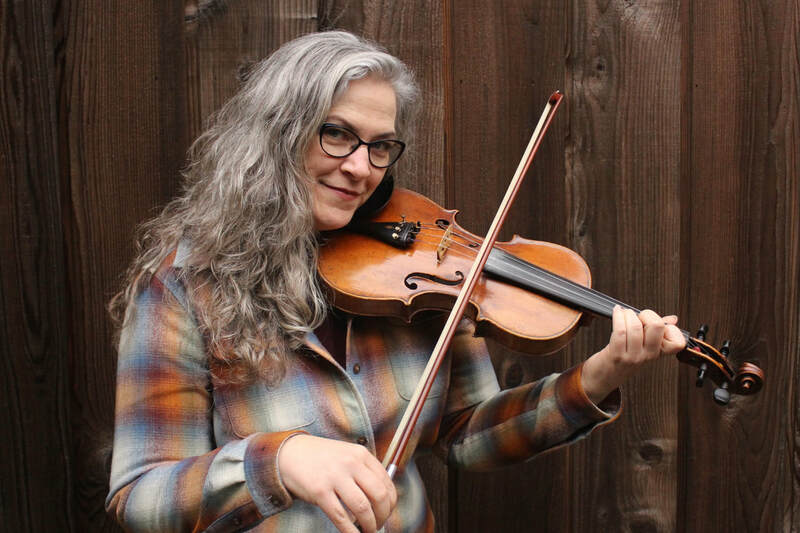 With roots in Appalachia and Nashville, Tennessee, Jen carries on her family's legacy of guitar playing, song belting, and general carrying-on. She makes a habit of singing to her sheep in the pasture or picking her guitar under the old apple tree. Guitar, bass, ukulele, and vocals are her specialty.